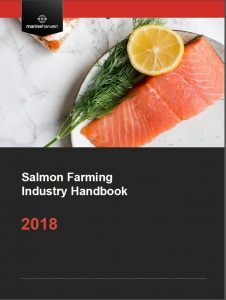 The Mowi Industry Handbook provides financial analysts, investors and other stakeholders with clear insight into the salmon industry. This handbook includes forward-looking statements that reflect Mowi’s current expectations and views on future events. All forward-looking statements included in this handbook are based on information available at the time of its release, and Mowi assumes no obligation to update any forward-looking statement.